Nishith Dayal is the visual artist behind Mumbai-based production house Creative Crow Productions. His unique eye for color and light come from an almost decade-long career in visual effects and video production. Nishith has worked his magic behind the scenes, making the stories come alive for silver screen feature films "Resident Evil 3", "Lust, Caution", and "Total Recall". He has also worked extensively with major production studios in India as a VFX consultant, creatively contributing to the colorful visuals of some of Bollywood's latest films. 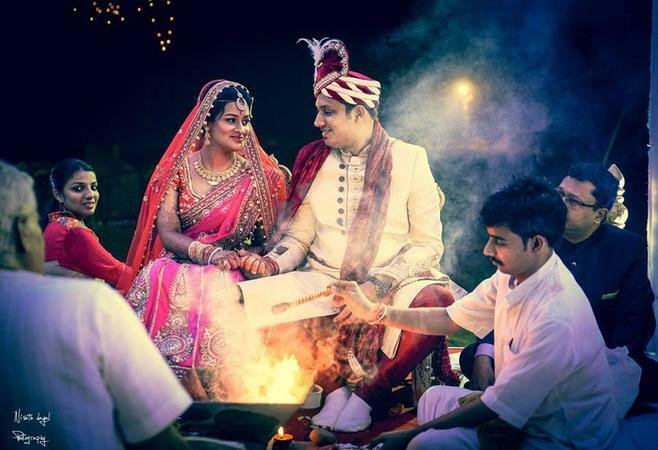 Nishith's latest creative venture beyond the big screen, Creative Crow Productions, specializes in producing ad-films, wedding footage and still photography in the heart of one of India's most vibrant cities. 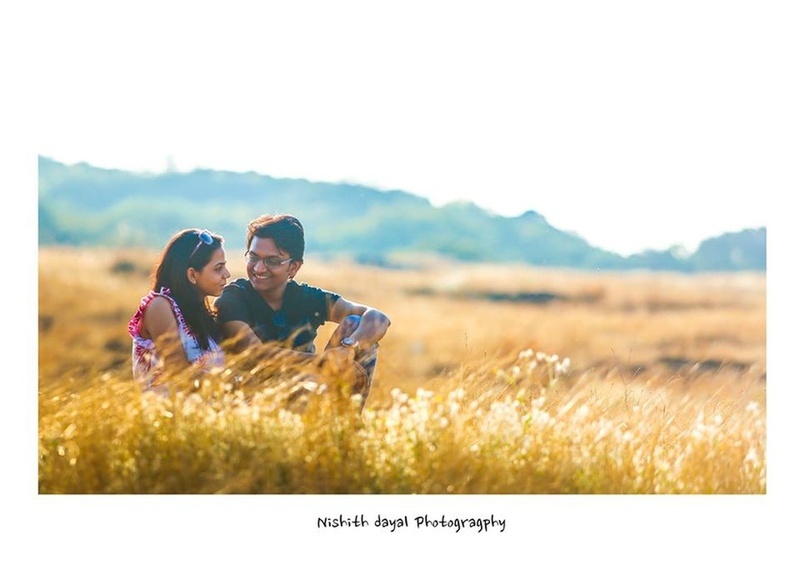 Nishith Dayal's Photography is a Wedding Photographer based out of Nariman Point, Mumbai . Nishith Dayal's Photography's telephone number is 76-66-77-88-99, Nishith Dayal's Photography website address is https://www.flickr.com/photos/nishitdayal, Facebook page is Nishith Dayal's Photography and address is Nariman Point, Mumbai, Maharashtra 400021, India. 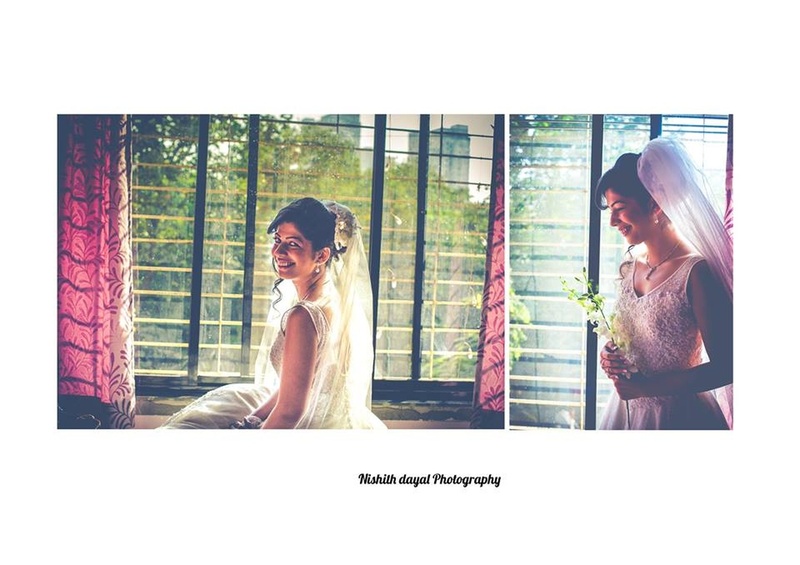 In terms of pricing Nishith Dayal's Photography offers various packages starting at Rs 10000/-. There are 3 albums here at Weddingz -- suggest you have a look. 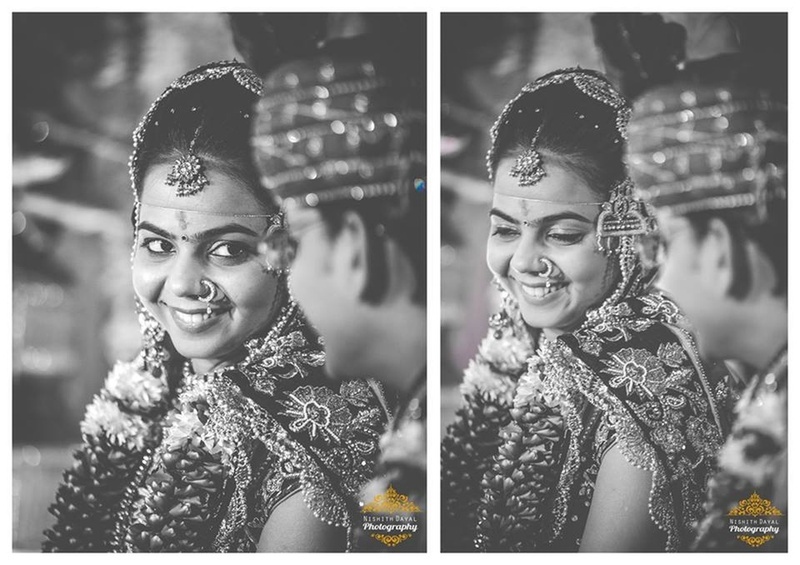 Call weddingz.in to book Nishith Dayal's Photography at guaranteed prices and with peace of mind.